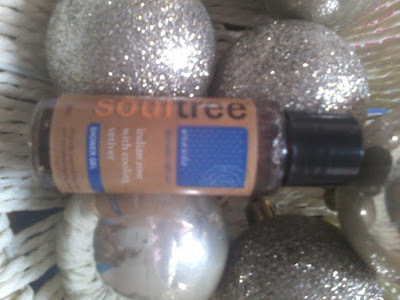 Today I am going to review a product from famous brand Soultree , which is famous for its organic products . This product Soultree Indian Rose With Cooling Vetiver Shower Gel is an ayurvedic product made from herbs like rose and vetiver(Khus) to cleanse and refresh the skin . Its a soap free cleanser made from natural ingredients . 1.It contains all natural ingredients . 3.Organic product so good for skin. 1. Bit pricy but its ok since organic and ayurvedic products have higher price since they are made form all natural ingredients . 2.Although product packaging is good , it can be better as on opening the bottle there is no nozzle kind of thing from which it can be taken out , the mouth of bottle is bit wide . I have used this product , its good . It has a nice lemony fragrance . 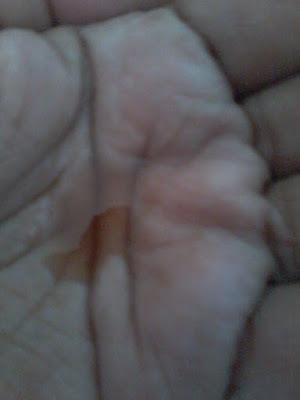 It cleanses the skin but does not makes it dry like soaps . It looks like honey and has that colour . 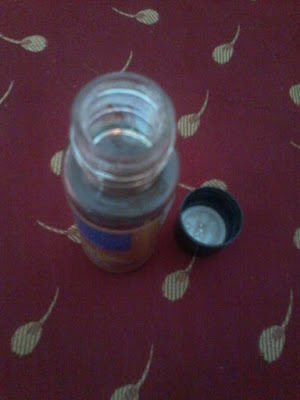 Good for summers and suitable for all skin type . Those who have used Soultree Products can share their experience in the comment section.